Today I’m excited to tell you about the best training class on Facebook Messenger marketing out there. Blazing unicorns, guys. What makes it the best chatbot training ever? You’re not clear on the best Facebook Messenger marketing strategy for your goals. 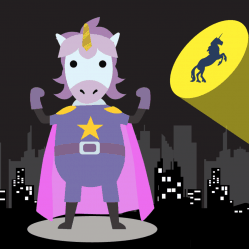 You’re not sure you know how to use all of MobileMonkey’s chatbot building tools, lead magnets, marketing automations, or audience insights like a power user. This is how you become a master of chatbot marketing. Check out this chatbot training video by the course instructor, Isaac Rudansky, who also happens to be the #1 bestselling Udemy instructor on digital advertising, with 100,000 happy students. Do yourself a solid and watch this video training course! It’s rated 5-stars by so many customers! It’s already the top-rated Facebook marketing course on Udemy and it’s only been out for 2 weeks! Chatbot strategies based on business goal — ecommerce, lead gen, event registration and subscription updates. Persuasion and influence principles — like likability, scarcity, consistency, reciprocity — that make bots super effective at driving conversions. Hands-on chatbot building from A to Z — every widget and feature, and when and why you’d use them. Chat blasting step-by-step with best practices for coupon blasts, lead gen blasts, announcement blasts and even awareness building blasts. 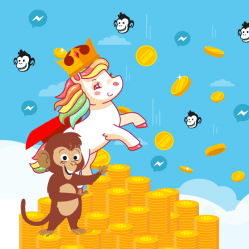 How to get more Facebook Messenger contacts using all the MobileMonkey lead magnets — chat widget, check box, comment guard, to name a few — with detailed guidance on execution. 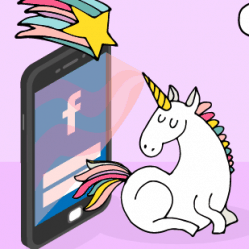 A whole module dedicated to Facebook Messenger ads — the what, why, and how to building a click-to-Messenger Facebook ad campaign, testing, and measuring results. All about audiences in MobileMonkey so you can send hyper-relevant and crazy-customized messages to segmented customers. 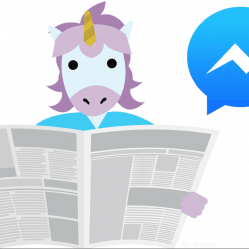 Connecting MobileMonkey to your other business applications for incredible automation efficiency with Facebook Messenger integrations. How to analyze all the chatbot analytics data from Facebook Insights and MobileMonkey to measure and optimize campaigns. Get This Chatbot Marketing Training Course Today! The MobileMonkey chatbot marketing video training series is practically designed for marketing professionals. It starts with the concepts of salesmanship and marketing and practically applies them to using the tools to create conversational, conversion-oriented chatbots. When Isaac Rudansky started using chatbots for clients of his digital marketing agency they saw engagement rates, conversions, and sales soar like nothing they’d ever seen before. He’s packed all the strategy and principles they use at AdVenture Media Group in New York into this master class. So now, for the same price as a few lattes you get an 11.5-hour video training series from an top-rated instructor sharing the real-world marketing and advertising strategies used at his New York ad agency. Get this course now. 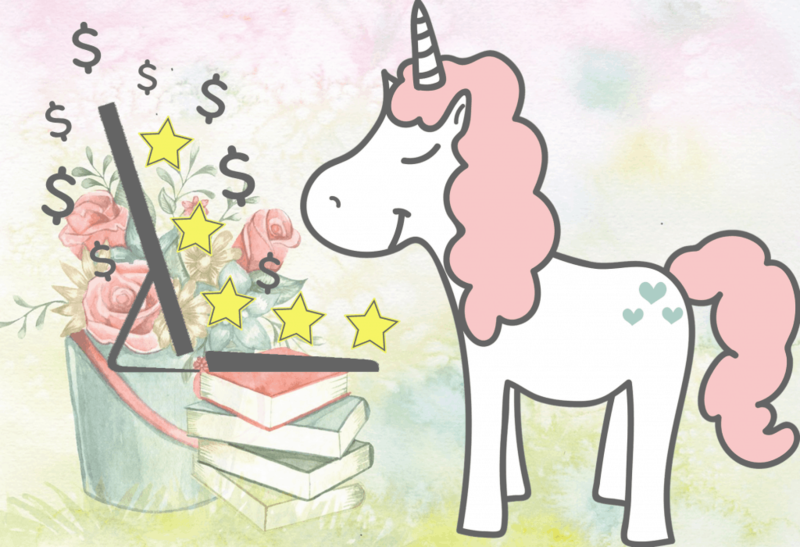 It’s the best thing you can do for your business and your career for 2019 and beyond, Udemy money-back guaranteed.